Our fleet management division is an industry leader in Africa and in Europe. As a global trade operator and import/export specialist, fleet management is a complementary extension of our core activities. We offer GPS fleet management solutions to help clients manage their fleet of vehicles. We understand how important it is to operate first-rate crews and have established exclusive partnerships with leading fleet operators. Our services include truck sourcing, full technical management of vehicles, GPS tracking, truck driver management, route optimization and vehicle performance monitoring. 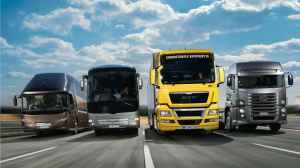 Quick Info: What is Fleet Management? 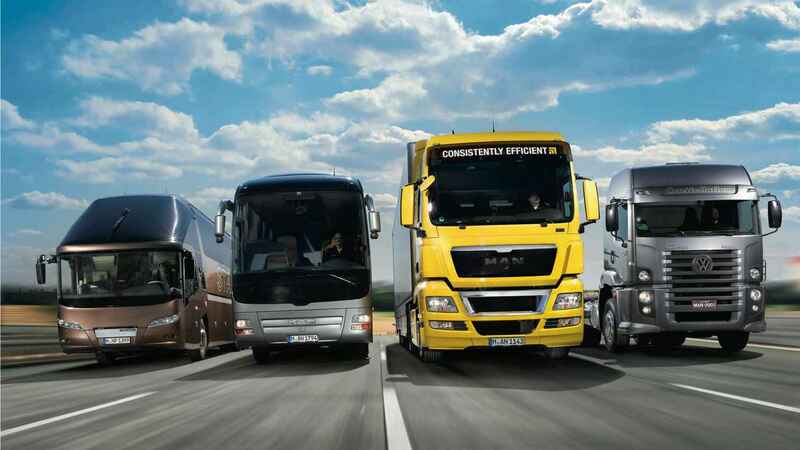 Fleet management is the management of a company’s transportation fleet. Fleet management includes commercial motor vehicles such as cars, aircraft (planes, helicopters etc. ), ships, vans and trucks, as well as rail cars. Fleet (vehicle) management can include a range of functions, such as vehicle financing, vehicle maintenance, vehicle telematics (tracking and diagnostics), driver management, speed management, fuel management and health and safety management. Fleet Management is a function which allows companies which rely on transportation in business to remove or minimize the risks associated with vehicle investment, improving efficiency, productivity and reducing their overall transportation and staff costs, providing 100% compliance with government legislation (duty of care) and many more.